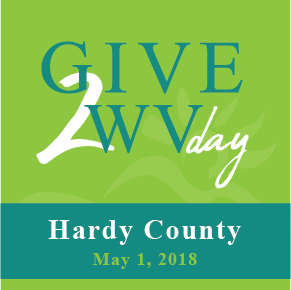 To learn more and support participating communities, click on the logo links above. Thanks to the leadership of the Community Foundation for the Ohio Valley (CFOV) and Parkersburg Area Community Foundation (PACF) who started the event in 2014 the program includes three additional communities this year including: Hardy County Community Foundation and Hinton Area Foundation. 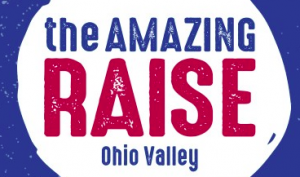 CFOV continues its Amazing Raise and PACF hosts its GiveLocalMOV Day on May 1st.